I found a neat thing while gathering music discs in my survival world. It is especially useful if you don't build any mob grinders. With Aqua Affinity, Depth Strider III and Respiration III on your armor, lure a creeper and a skeleton into a deep enough river, lake or ocean. Now swim along the bottom! As you may know, to get discs you need a skeleton to kill a creeper, so keep the creeper in front of the skeleton as best you can. Additional spawns cannot sneak up on you, they all stay at the surface. You are a stealthy submarine! It is much easier than on land to get the skeleton to shoot creepers while avoiding them getting near you. The creepers swim sluggishly in the water, and also don't move as much as much when shot. When you get the creeper aligned well, the skeleton might hit it three times in a row. Keep moving until you find a the position where the skeleton hits the creeper, then stay there! Get an armored skeleton as your sniper. Then you don't need to worry about losing it to the sun and can continue luring creepers into the water after daybreak. I just build 4 pistons surrounding a pressure plate and lure a creeper onto it and then the pistons raise up and trap the creeper and then its very easy to have a skeleton kill it. 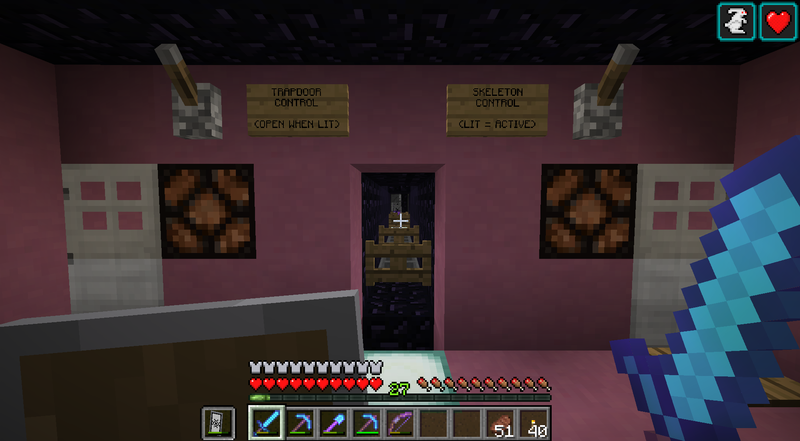 I actually lure a skeleton into a piston trap first, dart in and build a shelter around him so he's completely enclosed. Name him so he doesn't despawn. Then you can build another piston trap nearby to trap creepers. Run over and quick mine the block of the building so that the skelly can see/shoot the creeper. Run around behind the creeper so the skelly starts shooting at you but hitting the trapped creeper. As soon as the creeper is dead, collect the record. I've filled multiple chests this way. 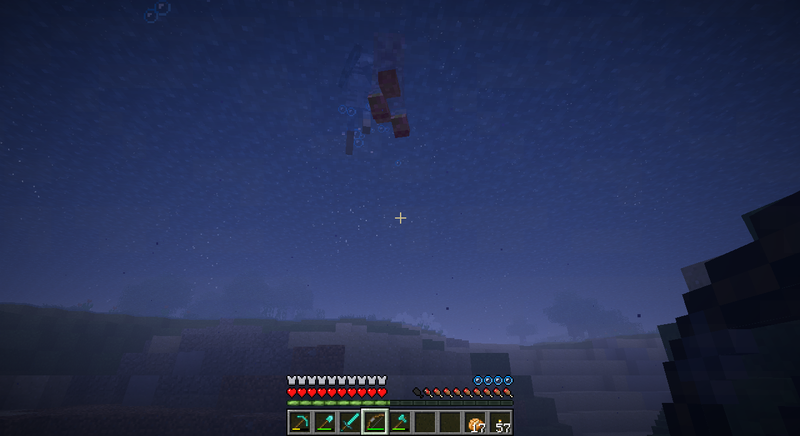 Try to take your time and find a skelly with an enchanted bow in the first place so they can kill the creepers faster. This is a cool idea! 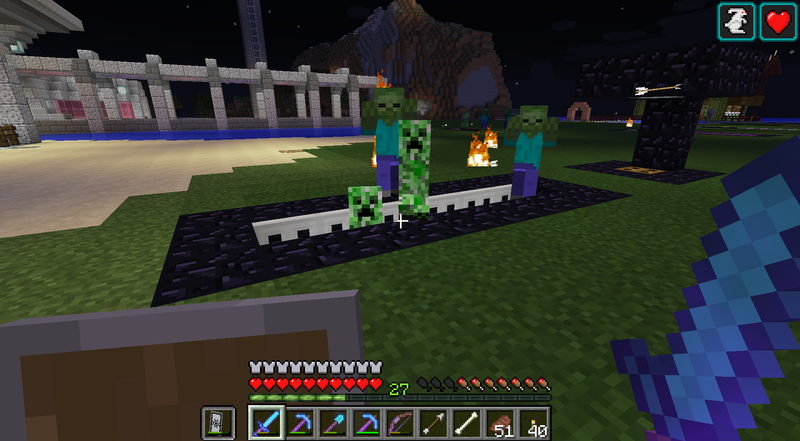 I tried it, but the first time, I couldn't get the creeper into the trap, and had to give up, being swarmed by mobs. 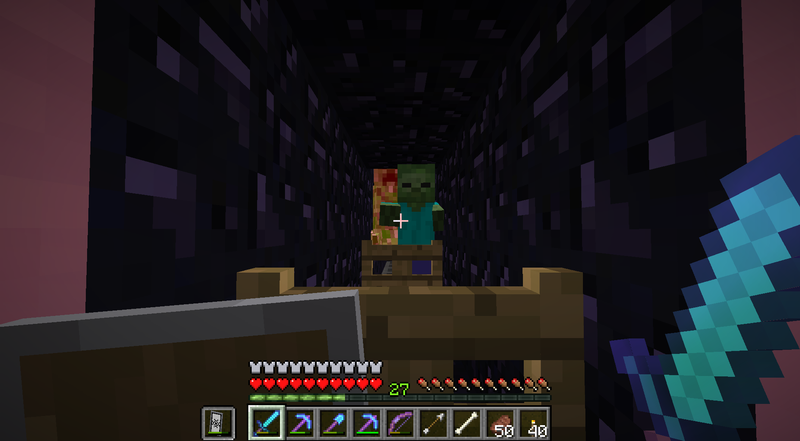 The second time it was only me and the creeper. I got it into the trap, but it blew up! It seems to take more skill than I thought! On the other hand, while swimming I got 7 discs during one night. Now I only have Mall missing. [My preference is for low marginal cost. Even though the set up can be quite expensive, the cost of the second and subsequent records is trivial. Side note: Shots taken by a skeleton do not decrease the durability of its bow.